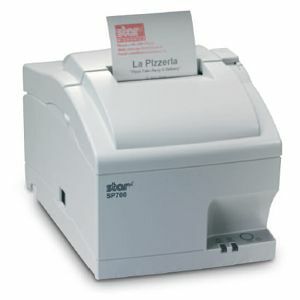 TSP743IID GRY is the best single station printer you can expect. 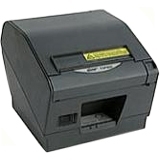 The TSP743IID GRY now features a double resolution mode to increase sharpness to any graphic, Eye catching graphics for company logos and/or coupons are a print away. 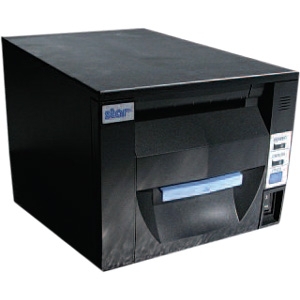 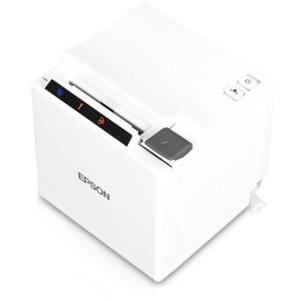 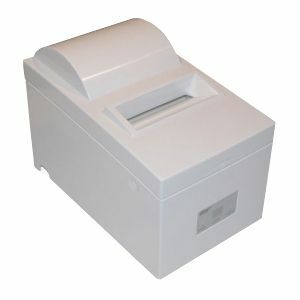 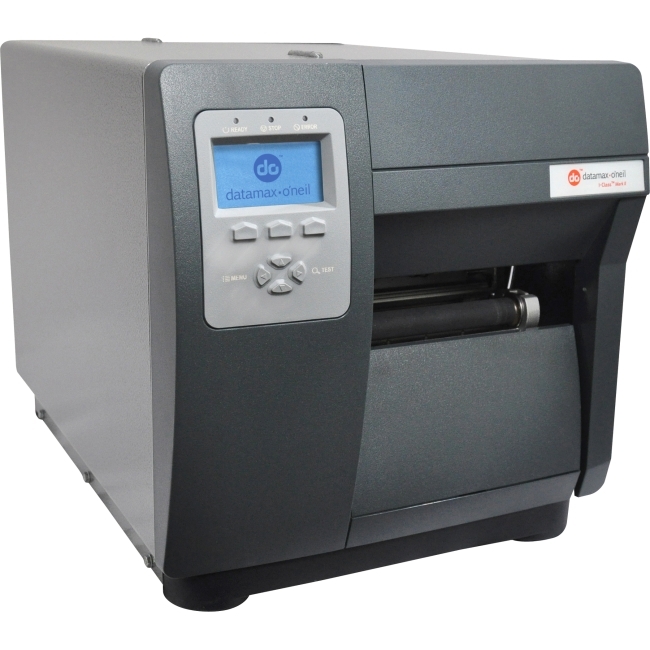 Its improved and sleeker design features a new top cover which extends to the edge of the printer making it more difficult for dust and liquids to penetrate and harm the printer. 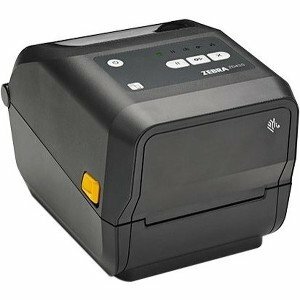 In addition to the extended cover, sound and vibration dampening channels within the printer help reduce printing noise and also add an extra layer of protection from moisture or dust when used in harsher environments. 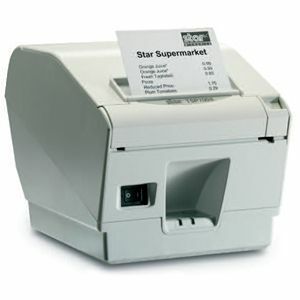 The TSP743IID GRY is ideal for high-volume retail establishments like lottery, grocery stores, health care, banking, and restaurants. 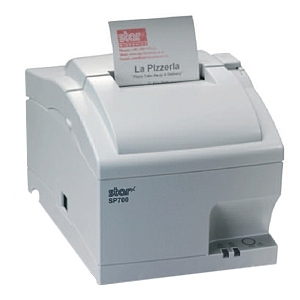 To prove Star's full confidence in this ultra reliable printer, Star is offering the best warranty in the industry.